Learn & implement the breakthrough Six Sigma methodology to improve business processes and profits. High marketability and will increase remuneration. Six Sigma is a highly disciplined process that helps us focus on developing and delivering near-perfect products and services. Organizations that have implemented Six Sigma or those who are employing Six Sigma Certified Professionals have seen drastic improvements in their quality, productivity and profitability. Six Sigma certified people are in high demand in all industries, especially in Banking, Retail, Logistics and SCM, Purchasing, Manufacturing etc. IQF-certified Green Belts learn the Six Sigma problems solving methodology (DMAIC), and the statistical tools. The focus is to master the application skills rather than learning the theoretical understanding. The program makes extensive use of MS-Excel for data analysis. 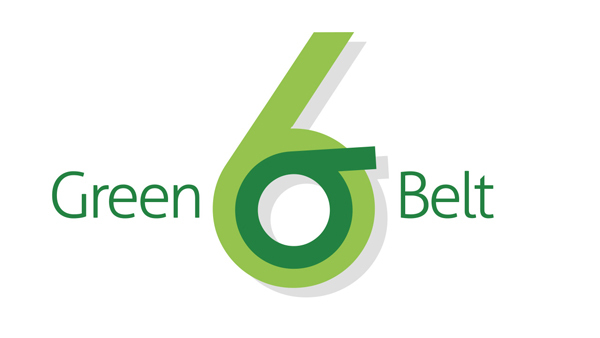 At the end of the program the Green Belts can lead Six Sigma projects as well as effectively support Black Belts in breakthrough projects. KHDA – The Knowledge and Human Development Authority is the educational quality assurance and regulatory authority of the Government of Dubai, United Arab Emirates.